Sun screen fits all models - Protect your cabin from the sun! 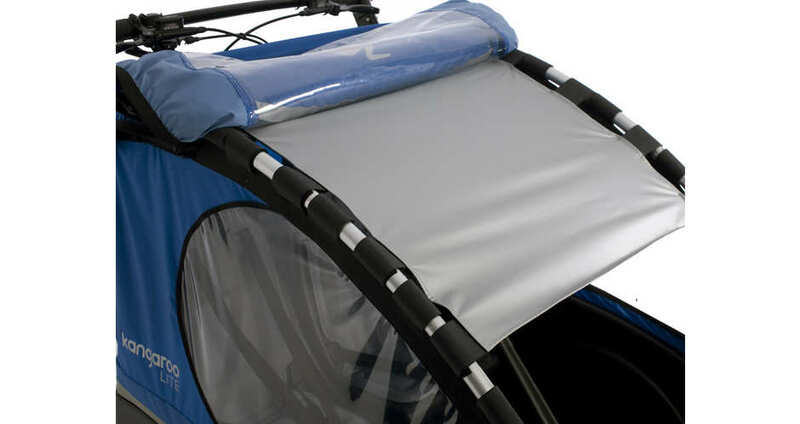 UV proof suncreen that is easily fastened on the alu bars using the velcro straps. 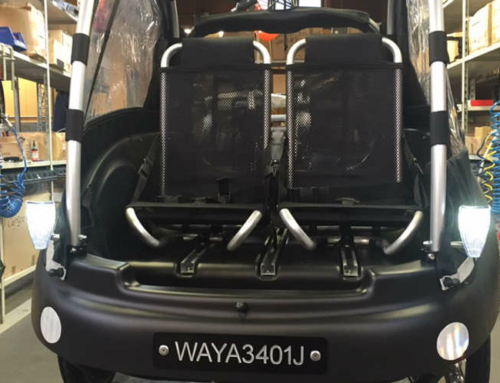 The sun screen fits all Winther cargo bikes.